Before we go any further, let’s get the easy stuff out of the way. If you are just beginning your research and are looking to get a basic understanding of the differences between the two, let me save you some time. There are dozens of articles out there that compare Wordpress with Hubspot, but Hubspot has an excellent and comprehensive article that goes into detail about the differences between the CMS platforms. Is your organization committed to marketing and selling according to how people make purchasing decisions today? Hopefully, the answer is yes because you understand the new reality for sales: the buyer, not the salesperson, controls the purchasing decision process. Today’s business buyers are not interested in talking with a salesperson. Buyers are self-directed, and according to Forrester, 62% of B2B buyers develop selection criteria or finalize a vendor list based on digital content alone. We believe that this is largely because there has been a fundamental shift in the workforce. Today, Millennials are the largest segment of the workforce, and you can bet they are researching the heck out of you and your competitors online. If you are looking to grow your company’s revenue, you need to understand how buyers today make their purchasing decisions. 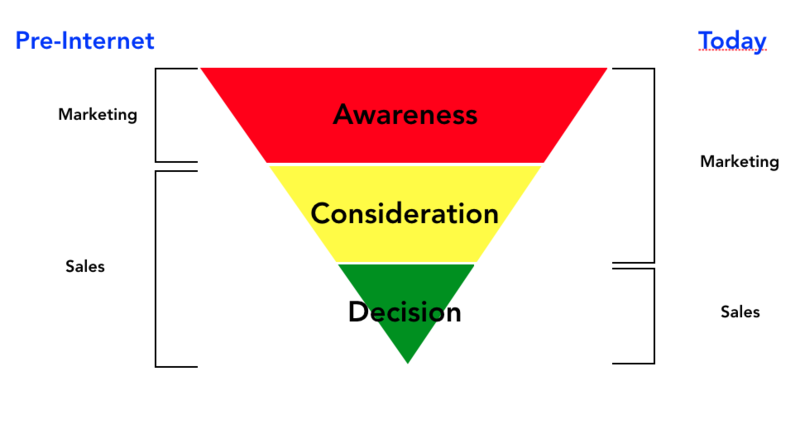 This process is called the buyer's journey, and there are three major steps in their decision-making process. Awareness - buyers realize that they have a problem and are conducting online research to understand what is wrong. Consideration - buyers actively conduct online research into potential solutions. Decision - buyers choose which solution is best for them: yours or someone else’s. Because the majority of their research is done online, your prospects will be interacting with your website, reading your blogs and case studies and learning more about why you are the right solution for them. This means that your website can’t be just a static brochure or a pretty “award-winning website.” Your website is the keystone to your marketing and sales strategy. 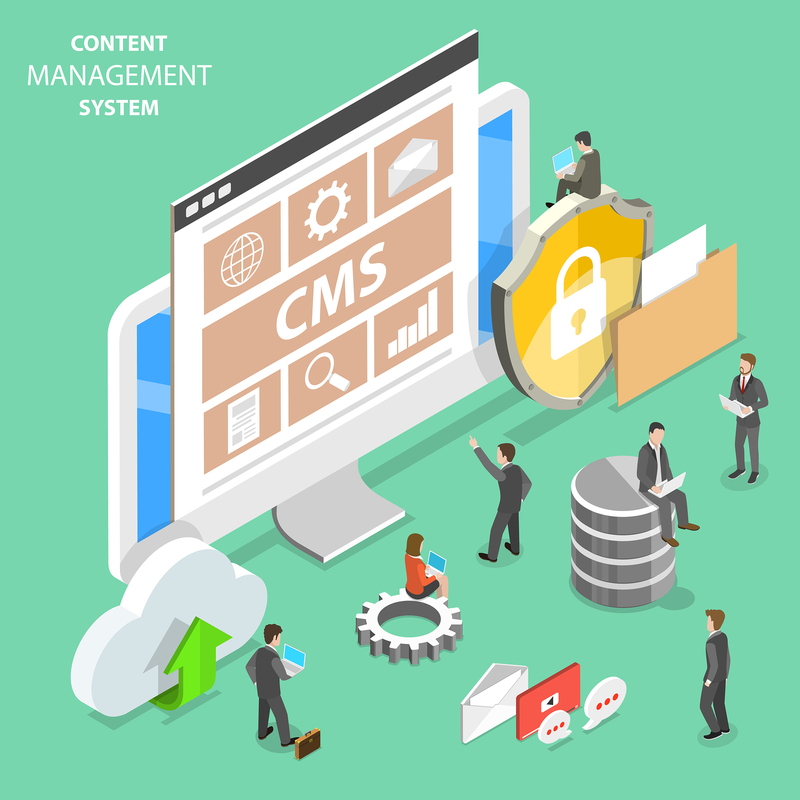 What makes Hubspot CMS so powerful is that it is more than just a Content Management System (CMS) like Wordpress. The Hubspot CMS is part of the Hubspot Growth Stack, which provides the marketing technology needed to guide the buyer in their purchase decision-making process. The CMS is the foundation of a holistic marketing and sales approach to drive traffic to your website, generate more qualified leads and close more sales. The reason you need to ask yourself whether your organization is committed is because ultimately, adopting the Hubspot suite is more than just a technology investment. Just buying the Hubspot technology stack will not magically generate more sales. You will also need to get buy-in from senior management (sales and marketing directors/managers) because their people will also need to change. With more research being done online, marketing will have a much larger role in the Awareness and Consideration stages, while salespeople will start to interact with their prospects during the Decision stage. If your organization is looking for a simple point solution, has a tight budget and/or is not prepared to change the way they approach sales and marketing, then Wordpress is the right solution. But if you are looking to grow your company and are willing to adapt to the way people make purchase decisions today, Hubspot CMS is a great place to start. It will help you make changes to set up your sales and marketing organizations for future success.